As always, this Response is optional but if desired it must be triggered immediately after Aragorn is committed to a quest. 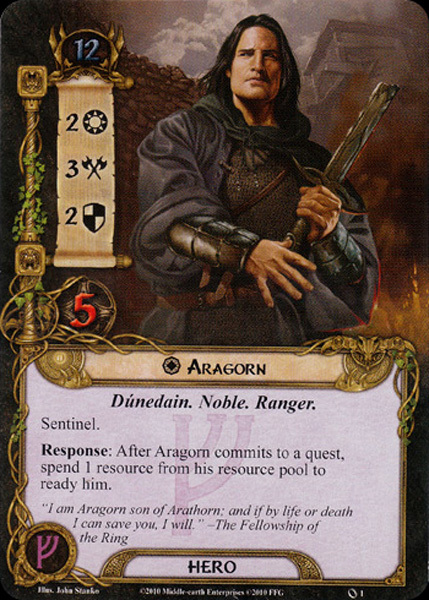 This can't allow Aragorn to quest more than once in the same round. He is still committed to the quest until the end of the phase even if you ready him.